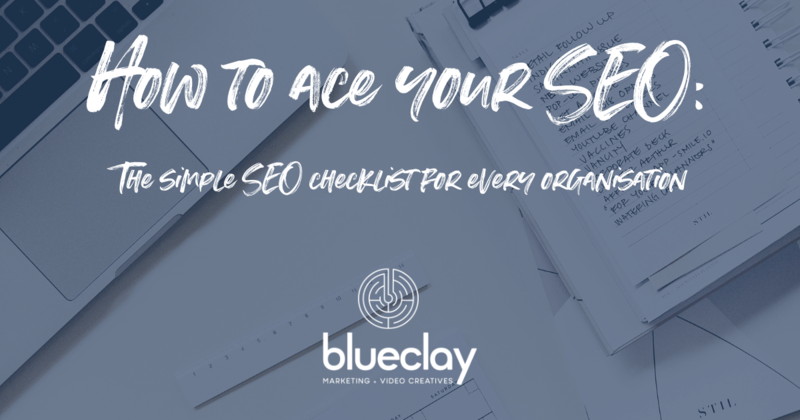 The simple SEO ‘how-to’ checklist for every organisation. If you have a website, especially one you’ve designed yourself using a web building platform, chances are you’ve heard of SEO. You may even know a couple of basics – great! This guide will help you build a well-rounded and basic knowledge of how to maintain and build your website SEO moving forward. But even if you’re still a bit clueless, that’s ok! This guide is also a perfect starting place to help you sort through what you need to do now, and what you can plan into your regular online maintenance to help build your SEO. Want to be seen on Google? Search Engine Optimisation (SEO) is essential to your online presence. SEO is simply the process of intentionally building and adapting the elements of your website so that it’s discoverable by a search engine when someone types in search terms that are relevant to your business or organisation. In other words, consistently great SEO gets you on the coveted ‘Page 1’ of Google. One thing to remember about SEO: it takes time. There’s no silver bullet to get your site into the top position by tomorrow (we’re good… but not that good!). This is one of those times where slow and steady wins the race. So where do you start? Well, let’s not get overwhelmed! 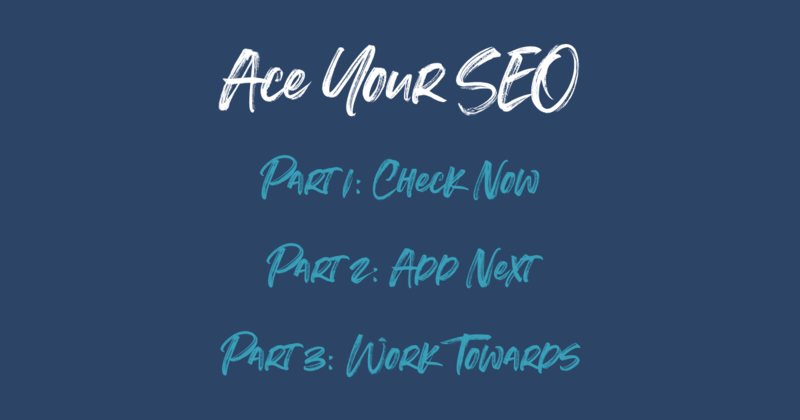 Since we’re playing the long game with SEO, we’ve structured our guide into three parts: things to check now; what to add next; and what to work towards over time. Search engines read text. They don’t see images or understand how pretty your layout looks (that’s for human readers). 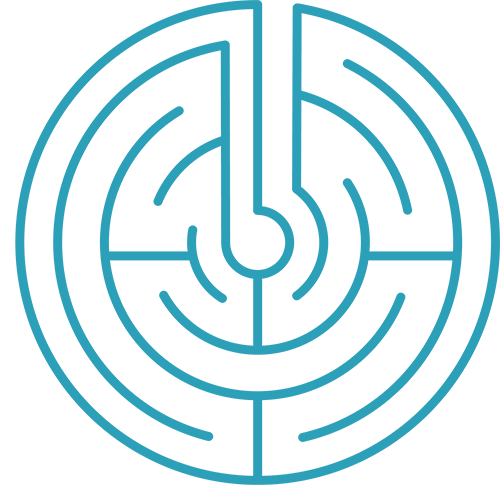 The search bots ‘crawl’ through your site and the only way they’ll know what it’s about is by using algorithms to analyse what your keywords are. Your site will then be referenced when those keywords are used by people typing them into the search bar. Have you researched your keywords? First, know who your client is. Understand what they’re searching for and what they might be typing into Google. Start a list of words or phrases that come to mind. What are their pain points? What problem do they want to solve? Add to your list any words or phrases that come to mind. What language, phrases or specific words are they using? Add these to your list. Check out your competitors – what keywords are they using? There are heaps of free tools you can utilise to help you find this out. Have a mixture of both long tail (3-5 words) and short tail (1-2) keywords. 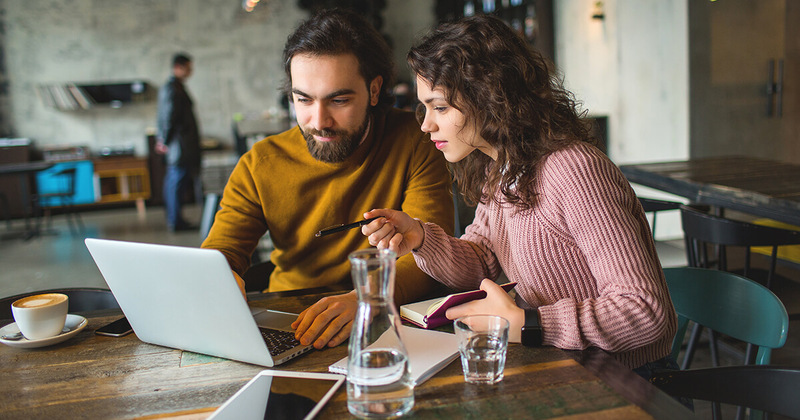 To get to know your client properly, use our free User Persona template, your ultimate guide to knowing how your client is thinking and behaving. Asking these questions will help you generate and expand your list of keywords. 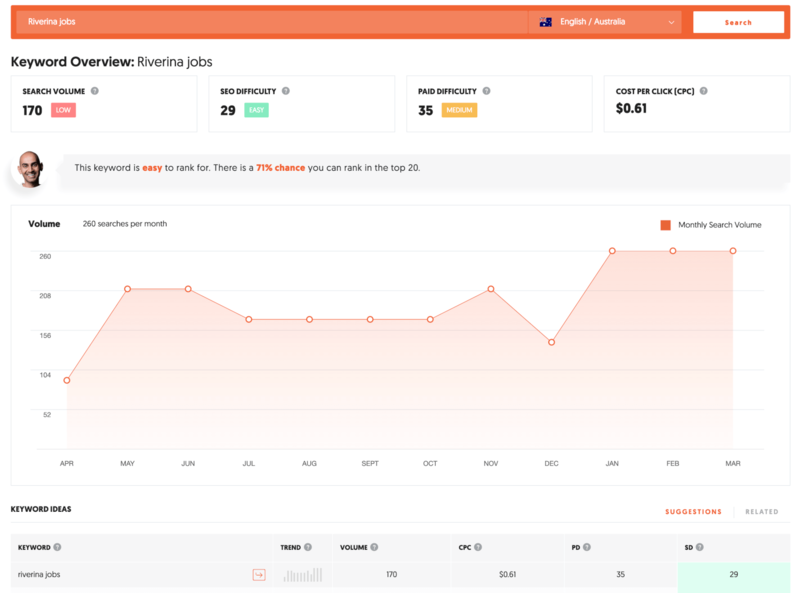 Use a keyword tool to test your keywords. Are they too broad? Too narrow? Many free keywords tools will give you search volumes for your chosen keyword, as well as suggested alternatives that you may not have thought of – handy! The meta-title and meta-description give the search engine a heads up about the overall content of your site. It’s also the first thing your client reads about your site in the search results, so it’s imperative for both the search bots and human readers – especially when it comes to boosting your site traffic. Does your site have populated meta title and meta description? 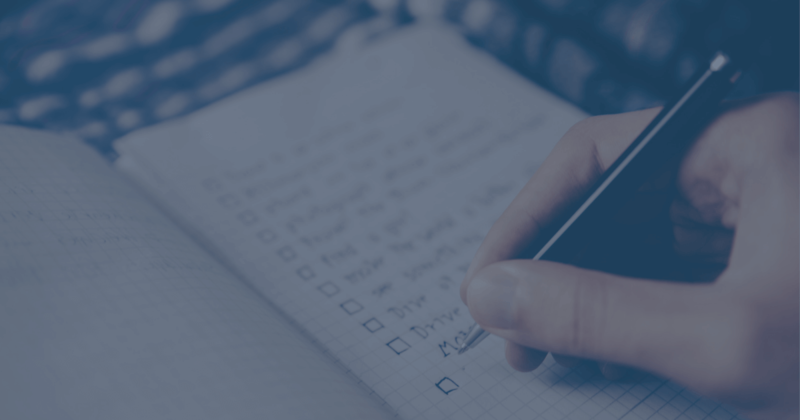 Use the checklist below to create a meta title and meta description that are engaging, and use active language that entices the reader to click. You can use Portent’s free online tool to preview your meta title and description as it will appear in Google’s search results page. Here are some great examples of well-written metadata. Meta-title is 24 characters or less (otherwise it can get cut off, which looks unprofessional and can lose the reader). Meta-description is 160 characters or less (only 1-2 sentences). Both meta title and description use your keyword/s in a way that makes sense to read. Avoid nonsense sentences, just simply listing keywords (i.e. ‘keyword stuffing’), or using a particular keyword more than once. Do your meta title and meta description give the reader a reason to click through? Consider your keywords and structure your metadata to answer a question, provide a solution to a problem, or give a crafted call to action. This SEMrush Online SEO Checker Tool is just one of many free tools that will tell you if your site has a meta title and meta description or not. Simply type in your web address and see the results. Your headline content can be specified using header tags, beginning with H1 for your main header, and H2, H3, etc. for smaller subheaders. Google bots will look at this header tag data to determine if the content of a particular page lines up with the user’s search query, but also as a way of determining the overall relevance of the other copy on your page. Do your site’s pages have populated header data? There are free online tools to help check your header data – this is one of them. Simply type in your web address and you can check if you have headers, and what they are. Do the headers seem relevant to your page/s content? If not, head into your web builder tool and make adjustments, or send a copy of the report to your Developer who can check and make adjustments for you. Do H1 headers summarise the overall content of the relevant page/s? If not, rewrite them to ensure they are indicative of the page content, and give a nod to your keywords. Do H2, H3, H4, etc. reinforce the overall theme captured by H1? Make sure subheaders support the theme of the main header, and use similar words to your keywords. Avoid keyword stuffing (see above), otherwise Google will penalise you for it! Ensure that every page has a main header (H1), and subheaders (H2, H3, etc.) to categorise and reinforce your content themes. Utilise your keywords in H1, and then consider how you might work in specific long tail keywords into your subheaders to support the overall theme. Sometimes people fall into the trap of focusing too much on what the Google bots want that it starts to get challenging to maintain engagement of human readers. Search engines try to manage this balance with something called a bounce rate. This measures the percentage of human readers who leave your site after viewing just one page. A high bounce rate is an indicator to Google that your site either isn’t relevant to the search query, or that your content isn’t engaging enough to hold a human reader. Lower bounce rates will boost your ranking in search results. If people leave too soon, Google may think your page is spam and downgrade you. 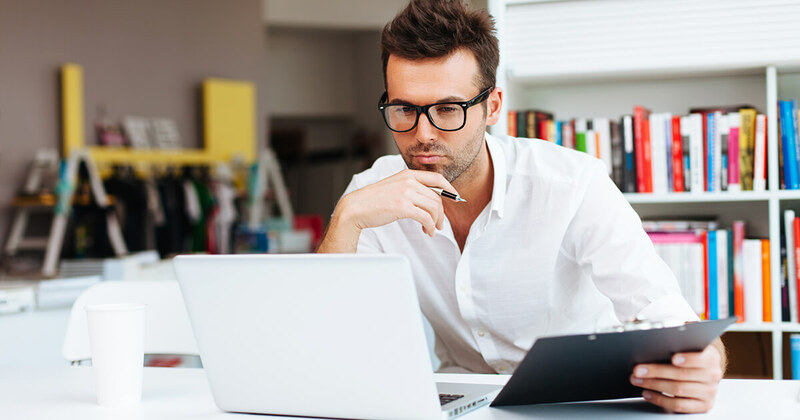 Is your content well-written (clear and concise, no spelling errors, sticks to a theme)? Does your content use the ‘inverted pyramid’ concept, with important information at the start, smaller chunks of supporting information organised under clear subheaders? Utilise your keywords within the first 100 words of the post or content. Are your paragraphs long and hard to get through? Keep writing grouped in shorter chunks, and paragraphs well-spaced. Varied sentence length helps engage a reader – do you have too many long, complex sentences? Or mostly short, sharp sentences? Create a mixture of both to help people stay on track. Check out our Copywriting Guide for more practical tips when writing for your readers. The URL for your website is the internet equivalent of a street address. Just like your address gives some terms of reference for the area you live in, so too a URL is an excellent tool for helping both bots and human readers understand whether your site’s content is relevant to their search terms of reference. This means that URLs can be used as another way of boosting your SEO, with very little effort. URL is short and descriptive. URL can be maintained (i.e. remain unchanged) even if the content on the page is updated. Would the URL be indicative if it were used as a standalone indicator of the content (e.g. if the link were shared, unformatted, on social media)? Use hyphens to separate words for readability (rather than ‘/’, ‘_’ or ‘\’). Use one of the free SEO check tools online to make sure there are no broken URLs within your site. A well-maintained site is attractive to search engines! These are five simple fixes you can put into action right now. Next month we’ll look at what to add next, and how to start building your online presence for maximum impact in the long term. In the practice of SEO, there are important considerations for ensuring your page is well-crafted for search engine bots, but ultimately it’s essential that all your content is well thought out and carefully crafted with your audience in mind. 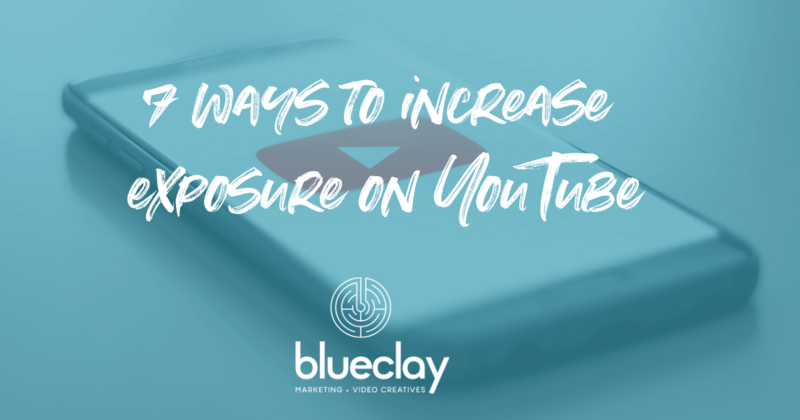 Whether it’s headers, metadata, keyword language, content mapping and structure, and even your URLs – knowing how to engage and maintain relationships with your clients is essential, and it’s something we’re passionate about at blue clay. If you’re looking to up your game when it comes to carefully crafted, impacting content – we can help. Get in touch today to discuss your content needs and how we can help you build an influential online presence and connect with your audience.